What is the KIDS FIRST Swim Schools franchise concept? How does it stand out from other swim schools? KIDS FIRST Swim Schools is the world’s largest provider of children’s swimming instruction. 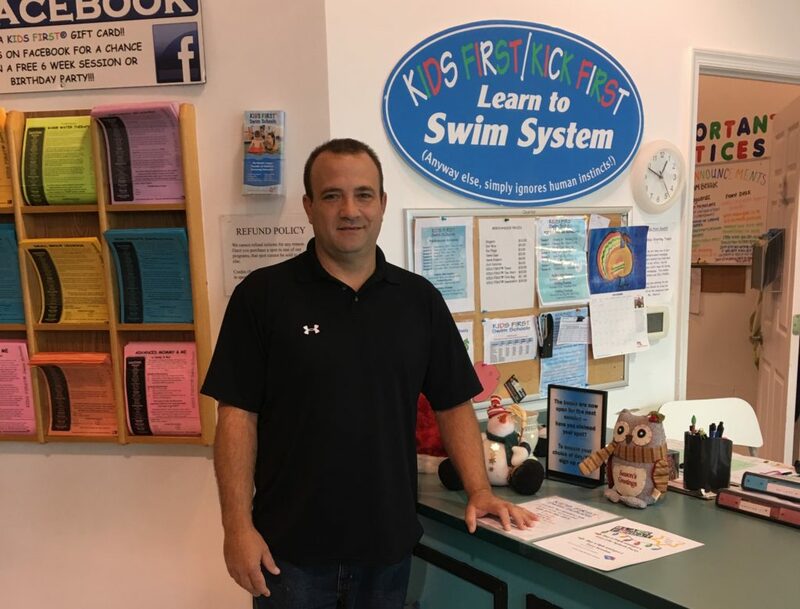 Headquartered in Fallston, Maryland, the brand is based on the belief that all children should know how to swim, and the brand has made its mission to spread this notion nationally through franchising. 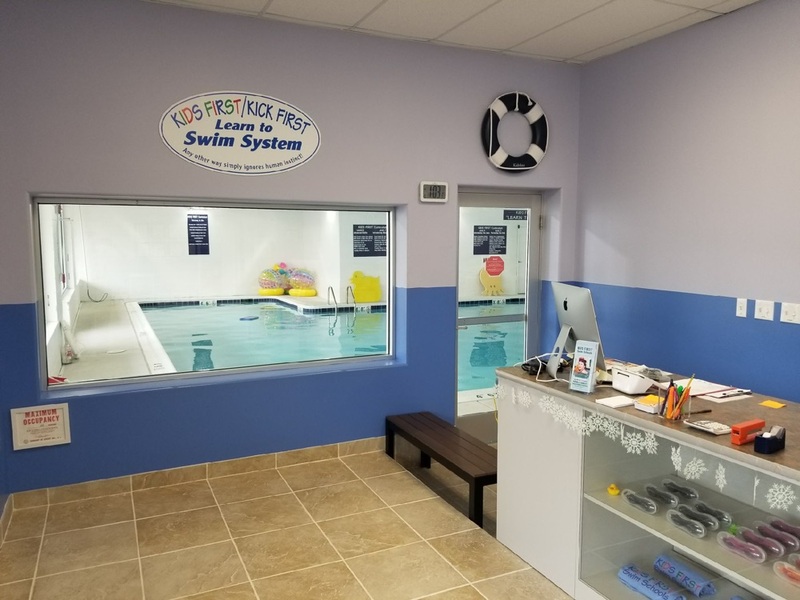 KIDS FIRST offers eight levels of classes centered on its proprietary learn-to-swim curriculum: Mommy & Me and Advanced Mommy & Me classes, as well as private and semi-private classes. The KIDS FIRST Swim Schools franchise opportunity provides an effective, proprietary learn-to-swim curriculum, strong support from the corporate office, and mutual passion and drive throughout the company to share the brand’s mission, creating a powerful and unique brand positioned for high growth and success. All of these factors, paired with the inherent demand for learn-to-swim education, provides the opportunity for rapid growth in markets across the country. Through the help of qualified franchise partners, the brand is confident that it will flourish throughout communities nationwide. What is the KIDS FIRST/Kick First® Learn to Swim System? KIDS FIRST Swim Schools offers the most effective swim school curriculum in the industry. The brand’s proprietary copyrighted curriculum, KIDS FIRST/Kick First® Learn to Swim System, is centered on the three basic skills of breath control, buoyancy and propulsion, and focuses on the fact that swimming is done in 1:6 arms to feet timing, contrasted to most human activities which are done in 1:1 timing. What makes KIDS FIRST an attractive business opportunity to potential franchisees? KIDS FIRST provides a proven business model with exceptional unit-level economics poised to thrive through franchising. Another attractive quality is that franchisees do not need to hire outside contractors to construct their pools and facilities. Rather, KIDS FIRST Swim Schools’ affiliated construction company, KIDS FIRST Construction Company, was established to build both corporate and franchise facilities. With experience building more than 35 corporate and franchise facilities, KIDS FIRST Construction Company has the experience to build these facilities on time and within a cost-efficient budget. In addition to a proven business model and the worry-free construction process, franchisees can also be confident in the corporate support that they will receive throughout the franchising process. All franchisees have the opportunity to complete four to six weeks of field training at an existing swim school location. During this time, the corporate team conducts and provides training that includes working with the senior management team to teach franchisees everything that they need to know to become a successful KIDS FIRST Swim Schools franchise owner. The proven business model offering a lucrative franchise opportunity paired with support from the corporate level gives potential franchisees the confidence and education that they need to thrive in their local communities. What qualities do you look for in a potential franchisee? Which territories do you currently have available? The ideal KIDS FIRST Swim Schools’ franchise partner is active in the community and possesses an unconditional love and respect for children. They should understand teamwork, have sharp business acumen and be willing to serve as an owner-operator that wants to be involved in the day-to-day operations of their facilities. KIDS FIRST is looking to partner with local entrepreneurs across the United States who truly share the brand’s passion for educating consumers on water safety. KIDS FIRST began franchising in 2010 and currently has 31 corporate locations and five franchise locations with 3 additional schools currently under construction. The brand anticipates growing the franchise operations by opening 12 additional locations by year-end 2020 through strategic franchise partnerships in high-growth markets. Currently, the brand is targeting primary markets for expansion.